Chrissie Caulfield: Violinist and synth player. 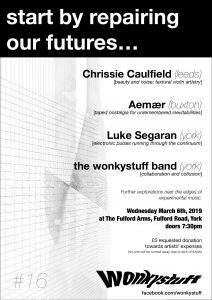 Member of Dark Rock duo Helicopter Quartet, synth modernists CSMA and Harrogate Philharmonic Orchestra. I have toured with and sessioned for Crippled Black Phoenix and others. 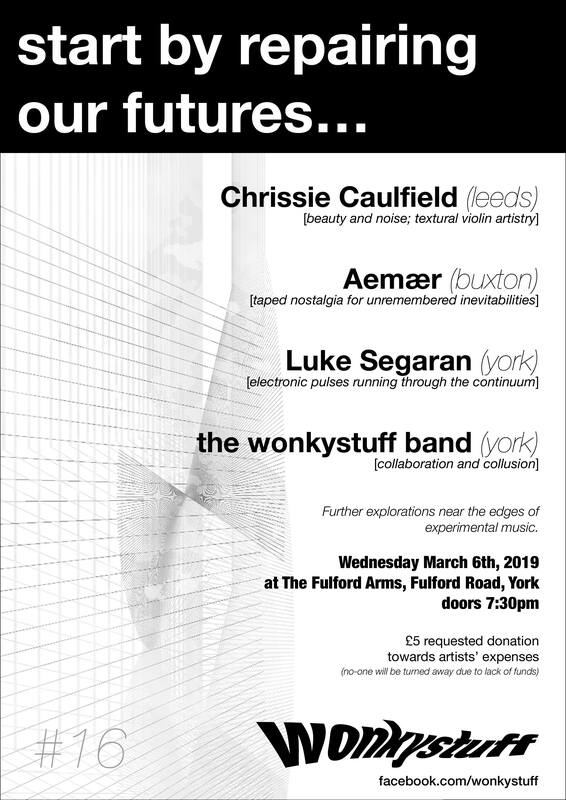 Luke Segaran: York-based instrument maker and musician. Bringing a mix of synth noises and DIY drums. 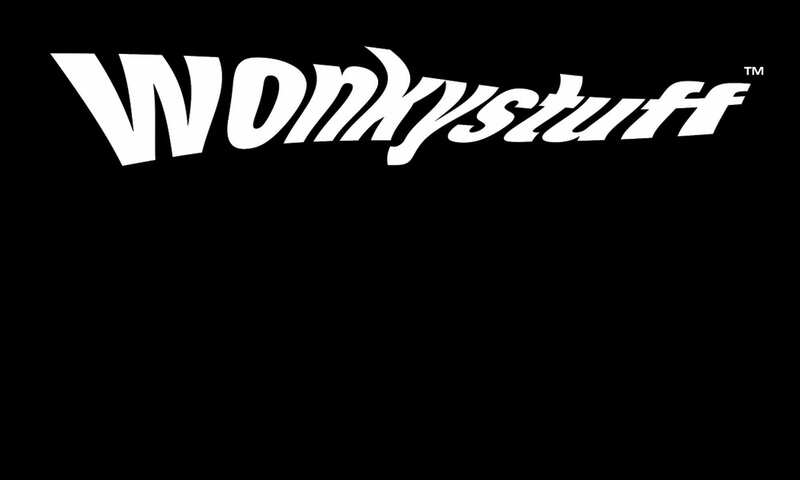 wonkystuff house band: under-rehearsed wonky electro-pop. Let’s see what happens! Requested admission is £5, but no-one will be turned away due to lack of funds (Come See! Come Hear! ).